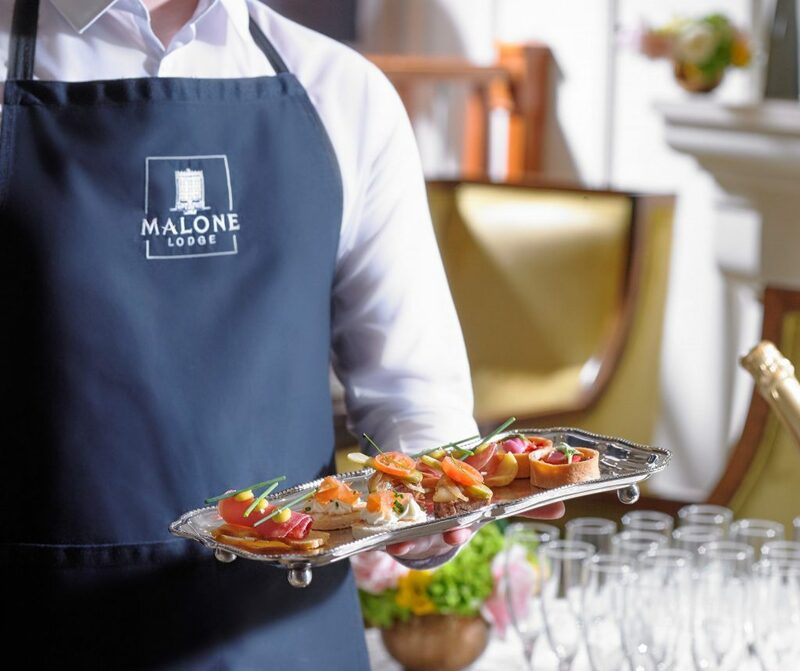 Set in the verdant area of Queen’s quarter in Belfast, the charming 4-star Malone Lodge Hotel offers an exceptional experience for each couple, hosting only one wedding per day. You can have all the convenience of a city centre location and yet only minutes walk from the picturesque Botanic Gardens or the stunning architecture of the iconic Queen’s University, should you want to have an outdoor background for your photographs. 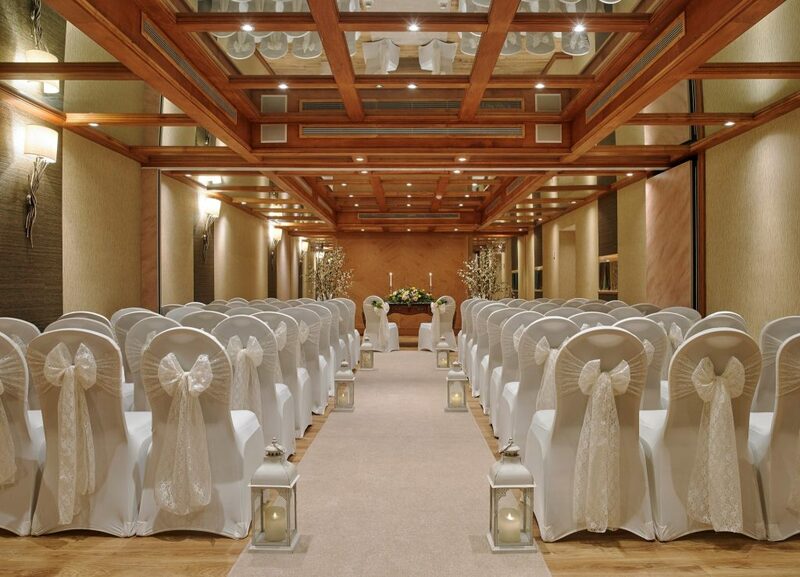 The hotel is an approved venue for civil marriage and partnership ceremonies in their new and enchanting Malone Suite, which can hold up to 130 guests. The setting is a romantic and intimate space where you can exchange your solemn vows as you begin your life together in front of your family and friends. Your guests can enjoy a prime location and a choice of 102 rooms and apartments with free car parking and complimentary wifi, as well as homemade a la carte Irish breakfast. 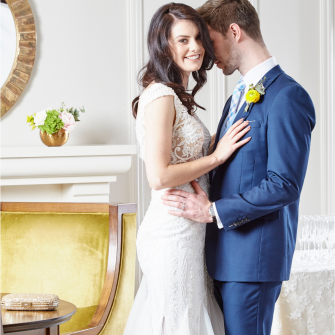 Their experienced wedding team will be on hand throughout to listen and guide you through every step from your first viewing of the hotel to the wedding day you’ve always dreamed of. The teams’ care and attention to every detail reflects the award winning standards of the hotel which has family at its core for over 25 years. Contact the expert wedding team at the Malone Lodge today to check available dates this year and get on your way to planning your dream day! 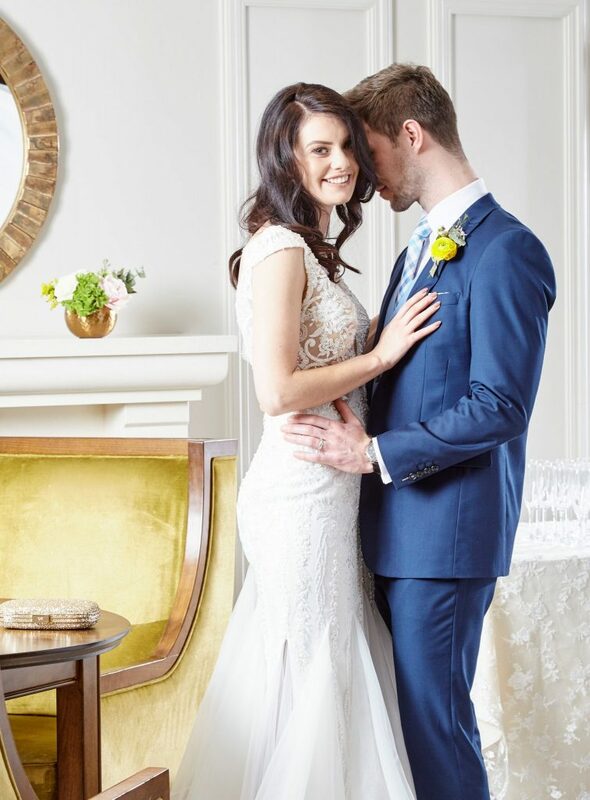 Grab your other half or your girls for a lovely day out and be blown away by the interior of The Malone Lodge at the Wedding Open Day on the 31st May 2018 from 6-9pm. 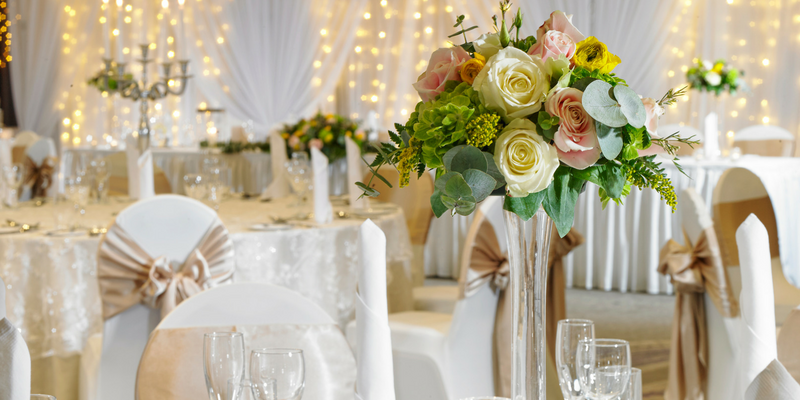 View the stunning Deramore Suite all dressed up and sample some mouth-watering canapés and sip on some fizz- after all- the best wedding planning is done with a glass of Prosseco on hand! New booking inquiries gets 10% discount on 2018 & 2019 weddings! The offer is subject to terms and conditions. For further information, please call 028 9038 8022 or email events@malonelodgehotel.com.